The Diocesan Chrism Mass gathered those in ministry across the Diocese of Sheffield to renew their commitment to sharing the good news of the Gospel and to receive the oils used in the coming year. In his sermon, Bishop Pete encouraged us all to seek a bigger church to make a bigger difference. On Mothering Sunday, Revd Amanda Baraclough reminds us that the heart of God reaches out towards all who carry the cost of parenting. What does it look like to come together and build community in a culturally and politically divided society? The Revd Canon Chris Burke reflects on the difference God’s love makes as we seek to understand and love one another despite our differences. On the second Sunday of Lent, the Venerable Malcolm Chamberlain reminds us of the undeserved free gift of God’s grace and encourages us to respond in faith and faithfulness. Bishop Pete tells the story of Josiah, scribe and member of the Sanhedrin; Miriam, the woman caught in adultery; and Jesus. This Sunday the Dean reminds us that we believe in a God who shares in our suffering and brings us hope, whose love overcomes all hatred and sin. Revd Captain Ian Maher looks at two readings which show us two different sides of Jesus - the Creator who is beyond us and the created who is with us in our humanity. In his reading and reflection on the Beatitudes, Canon Chris Burke finds hope and an invitation to enter into the reality of the love which God shares for each of us. Listen to the Dean of Sheffield Cathedral’s Evensong sermon. In this week’s podcast, Revd Captain Ian Maher takes a closer look at how a choice can alter the course of a life, and what Jesus shows us about choice. 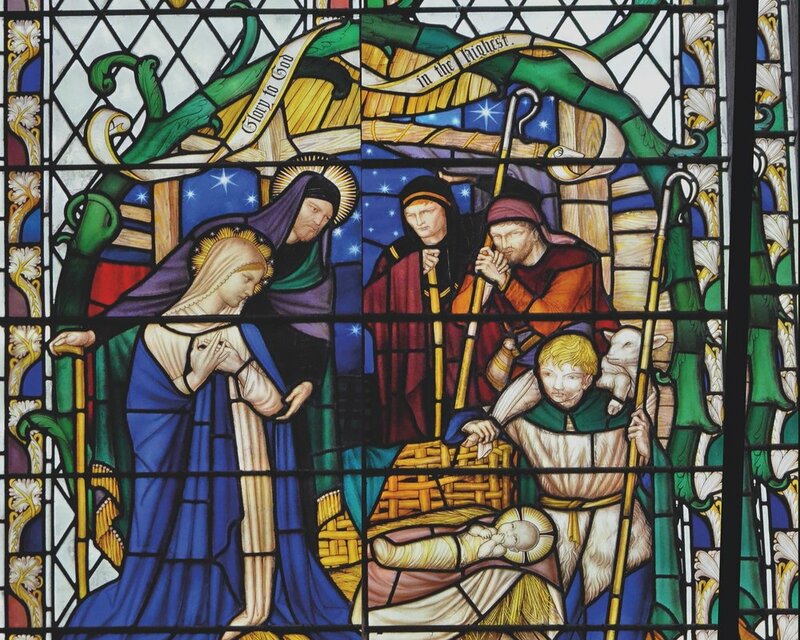 As we remember and celebrate the visit from the Magi, Revd Canon Chris Burke looks at what we can learn from them and their courage, integrity, generosity and humility.